Jeff Zaleski received his B.S. degree from SUNY at Geneseo in 1988 followed by his Ph.D. from Michigan State University in 1993. Following, he was awarded the Jane Coffin Childs Postdoctoral Fellowship at Stanford University where he studied Physical-Biorganic chemistry under the direction of Professor Edward I. Solomon. 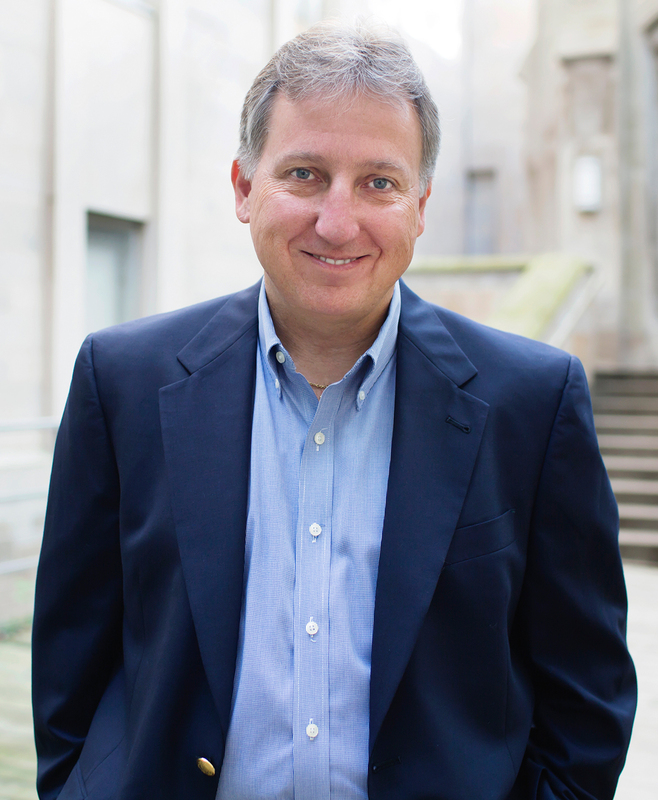 Jeff Zaleski joined the faculty at Indiana University in 1996. His research interests are in the fields of metals in medicine, bioinorganic chemistry, synthetic chemistry, and materials.